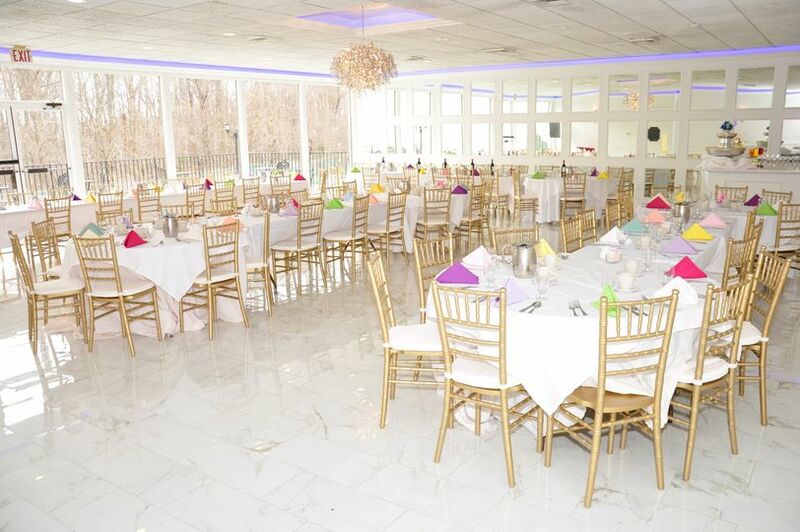 The Gran Centurions is an elegant wedding venue located in Clark, New Jersey. 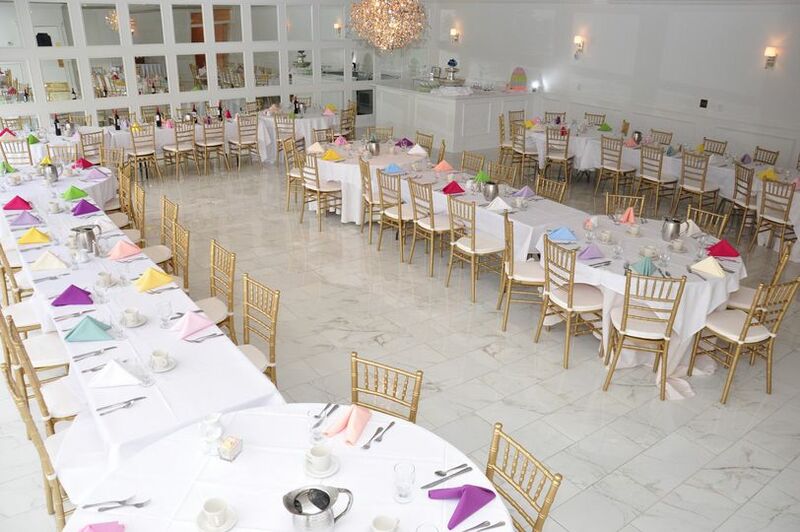 With a friendly staff and exceptional setting, this staff will deliver a wedding that will be remembered for years to come. 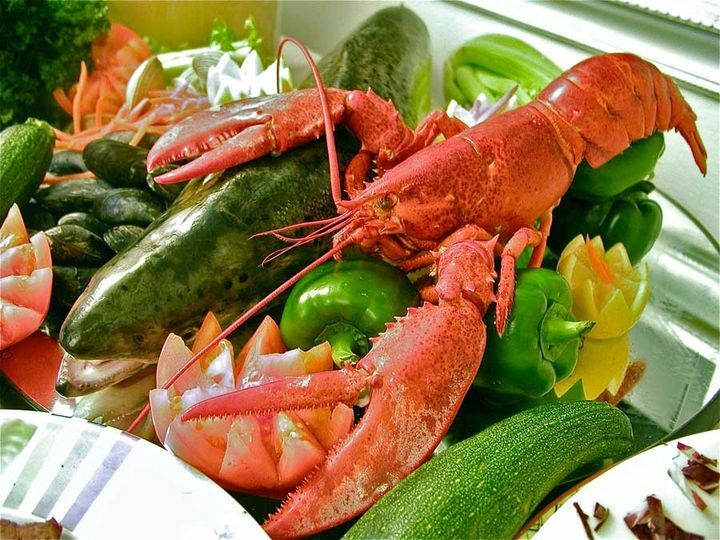 The venue offers its fine dining, their attention to detail, and dedicated staff for your wedding day. They have won the WeddingWire Couples’ Choice Awards for 2018, and past guests of the Gran Centurions praise their appearance, accommodations, and professional staff. 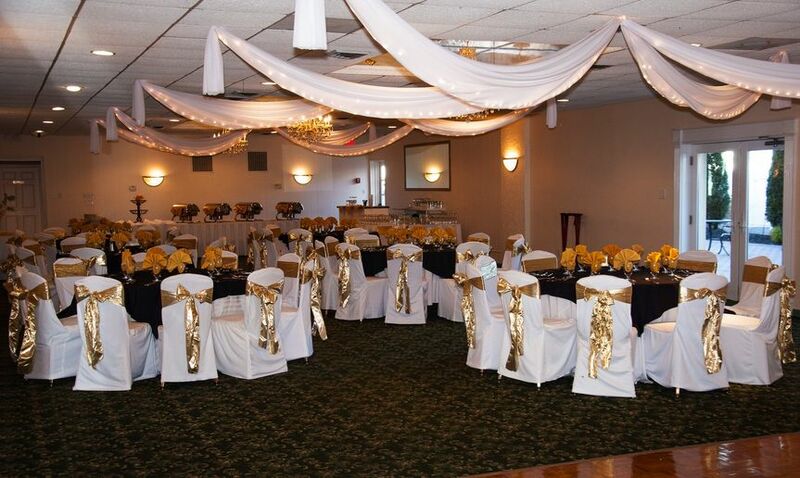 The Gran Centurions can accommodate up to 375 guests in their ballroom setting. 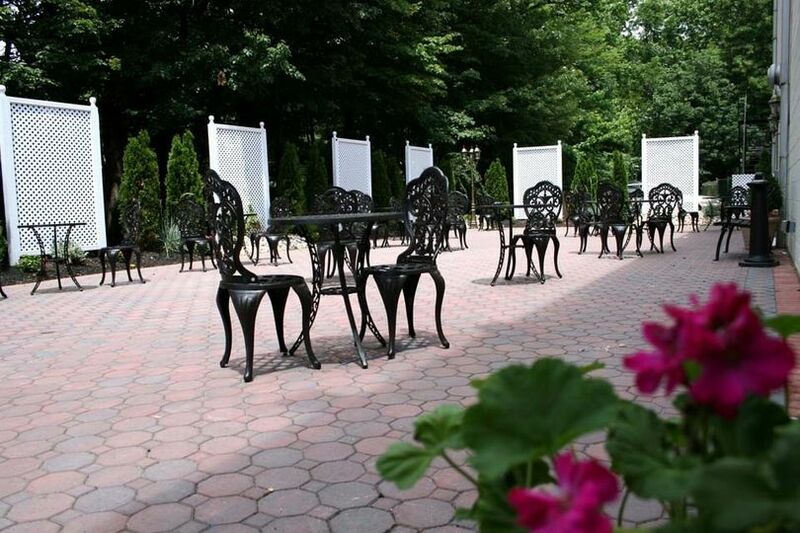 Their beautiful grounds include a cute gazebo and a patio area. Their main room is that of the Colonnade Room. 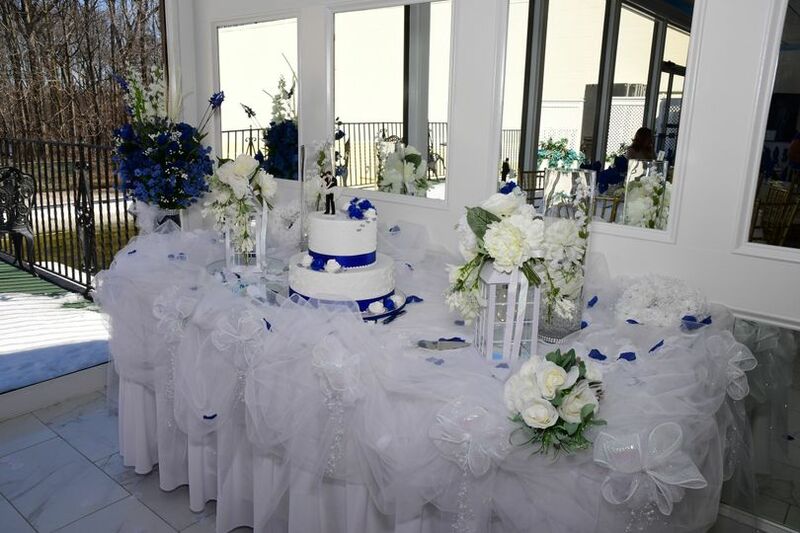 With its elegance and beautiful décor, this catering hall has serviced many weddings in their experience. Their ballroom includes a large dance floor and crystal chandelier. A bridal suite is also included. The Garden Room can host up to 120 guests in their hall that can either be used for a ceremony or reception. 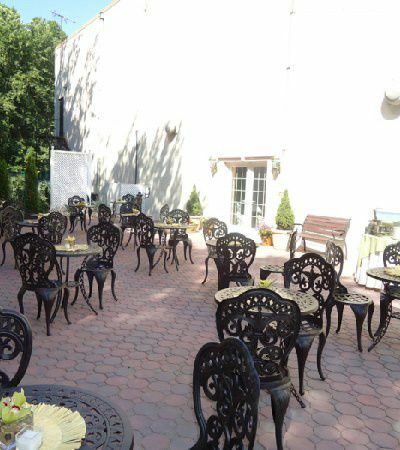 The Terrace is their brightest room, ideal for parties of 80 people or less. I just got married at Gran Centurions this past weekend and everything was perfect. We were able to have our ceremony outside at the gazebo and it was really beautiful. This place has a very large parking lot and a driveway, so it is pushed back off the road. We chose the buffet and they had so much food and it was all so delicious, everybody was commenting on how much they enjoyed it. Garry, the owner, worked with us directly when we were planning our wedding and answered all the questions we had very quickly. He was flexible and allowed us to switch a few things on the menu. The servers and bar tenders were very friendly and accommodating. The Colonnade room holds the most people and is the nicest. We had the cocktail hour in the other room upstairs, the Terrace which was also nice. They have a "bridal suite" downstairs which is just a room with a table and chairs, and I believe there was a TV - nothing fancy. I wouldn't recommend it to get dressed in, but it's fine for waiting before the ceremony or for cocktail hour just for the wedding party. The price was lower than most of the other places we checked out for the wedding and seemed to have better value than most of the other places. We were extremely pleased with the cleanliness of the facility the minute we stepped through the doors. The Colonnade Room is breathtaking and captured our eye. Joanne was our contact person and she was a pleasure throughout the process especially with all of our questions. She accommodated and worked with us to meet our needs for our event. 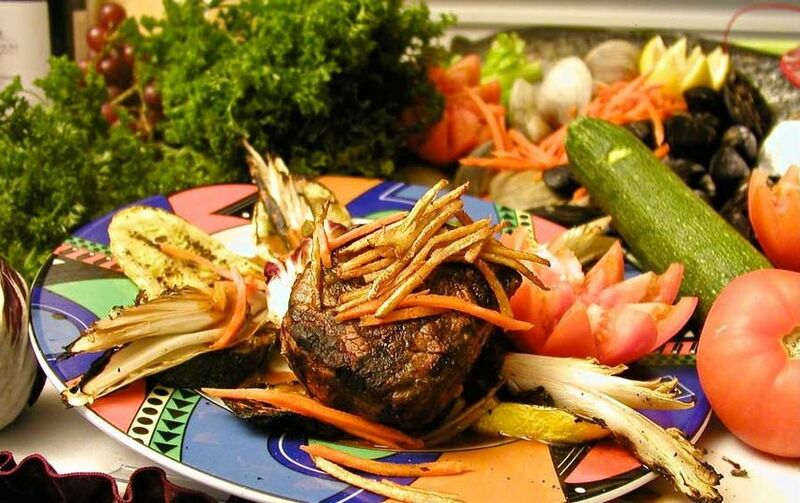 I highly recommend that you consider The Gran Centurion and Joanne when you are looking to plan an event. Gran Centurion was the venue of my choice for my Sweet 16. I completely fell in love with the Colonnade Room from the appearance, the changing color pillars, the drop down screen and the late size of the room. Joanne was so nice when we sat with her to discuss the menu and ensuring that they will make my event one that I will never forget. They are accommodating my needs and my requests for my event. 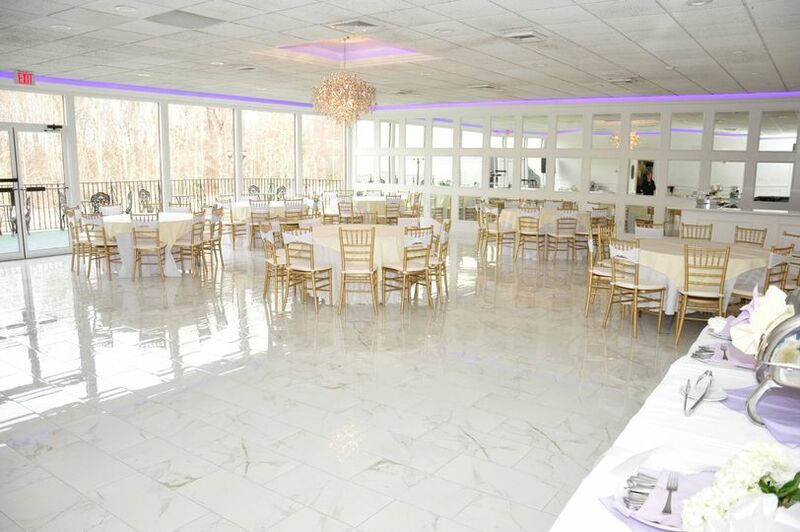 You will not be disappointed choosing the Gran Centurion for your next event. I couldn't be happier!